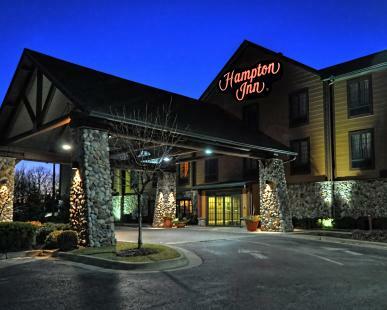 The Hampton Inn Kansas City - Village West hotel combines a great location with comforting amenities. 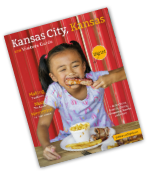 Located at the crossroads of I-70 and I-435, the hotel is located in Village West with the Legends Outlets, Cabela’s, Nebraska Furniture Mart and multiple dining venues just minutes away, Discover Kansas City’s best entertainment venues, including the Hollywood Casino at Kansas Speedway, Children's Mercy Park, Community America Ballpark and Schlitterbahn Kansas City Waterpark, all just blocks from the hotel. Feel instantly at home as you step into the lodge-style surroundings of our Kansas City hotel. Check into an inviting guest room or suite with great amenities for work and relaxation, including free high-speed internet access, a clean and fresh Hampton bed® with a handy lap desk, and a sofa bed. Start your day the right way with Hampton's free hot breakfast each morning or, if you’re in a hurry, grab a nutritious Hampton On the Run® Breakfast Bag to go, available Monday to Friday. Work out at the complimentary fitness center and unwind after busy days with a dip in our indoor pool. Great for productivity, this Kansas City hotel has a business center with complimentary printing, and there’s always free tea and coffee available in the lobby.